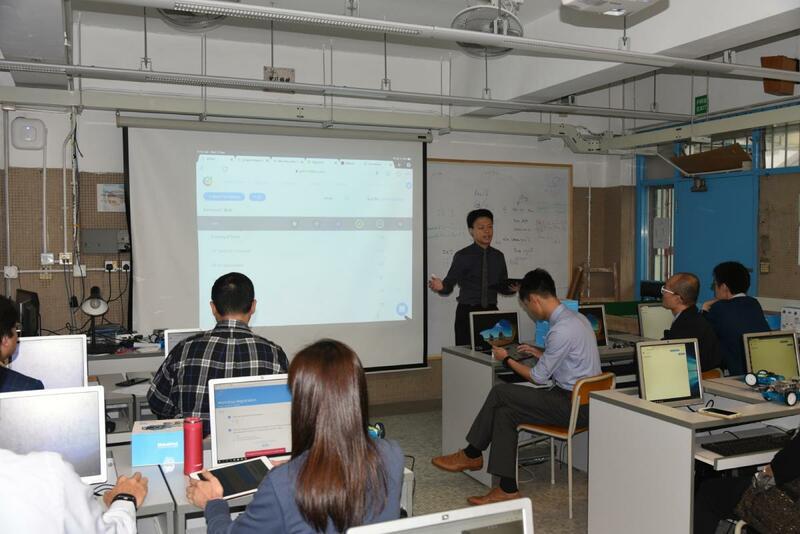 In order to cope with the fast-developing trend in learning and teaching with information technology, staff development workshops about the uses of an online learning platform, Goformative, have been conducted on 27th and 28th of March 2019. Copyright© 2017 Raimondi College. All rights reserved.